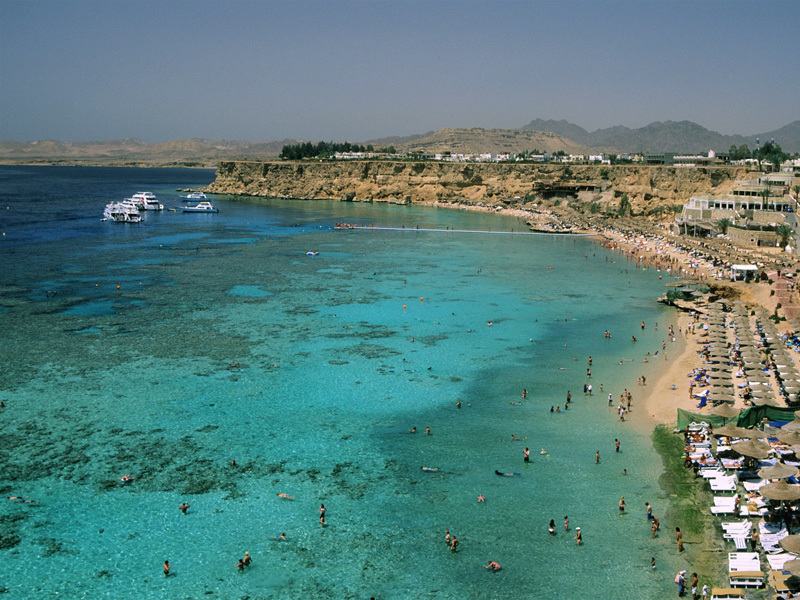 The Nabq Bay area of Sharm el Sheikh is the most Northerly area and the newest (most of it is still being built). 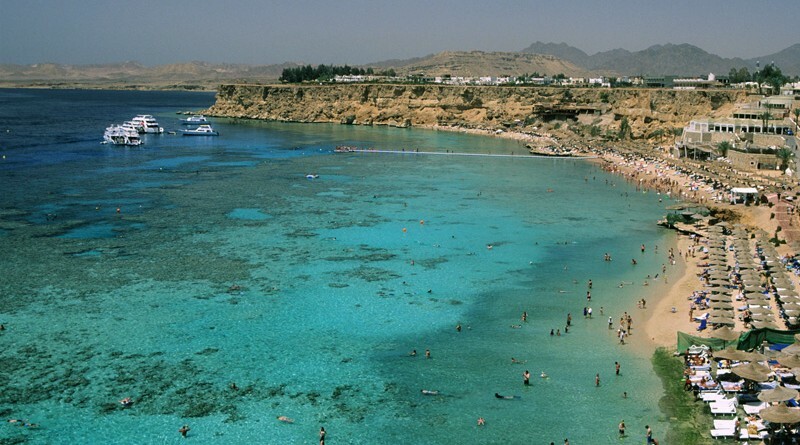 The main tourist area is Naama Bay which is approximately a 1km long sandy beach, which is now filled with hotels, restaurants, shops and bars. The General Info tab to the left has a lot of fly out options for information on the area.